History can reveal secrets or unknown facts about places. 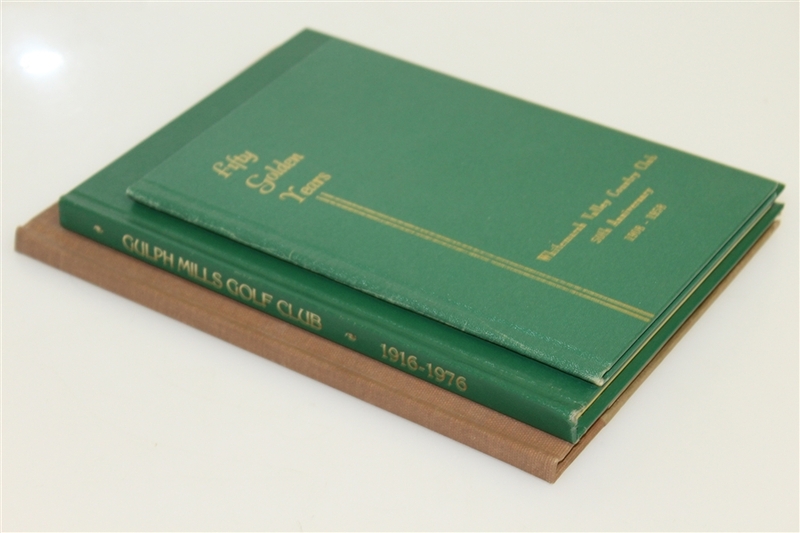 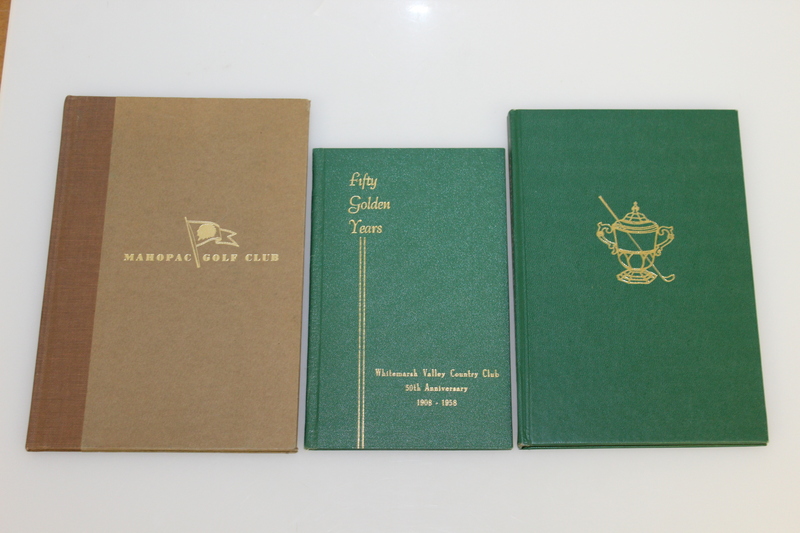 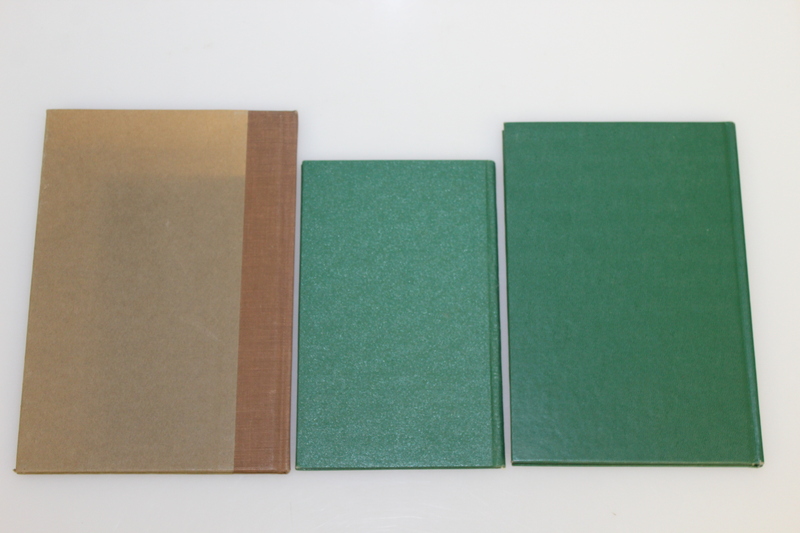 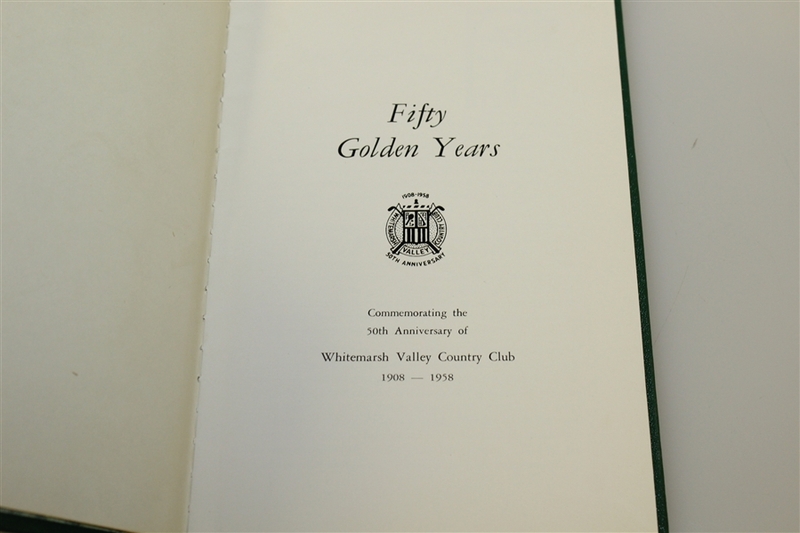 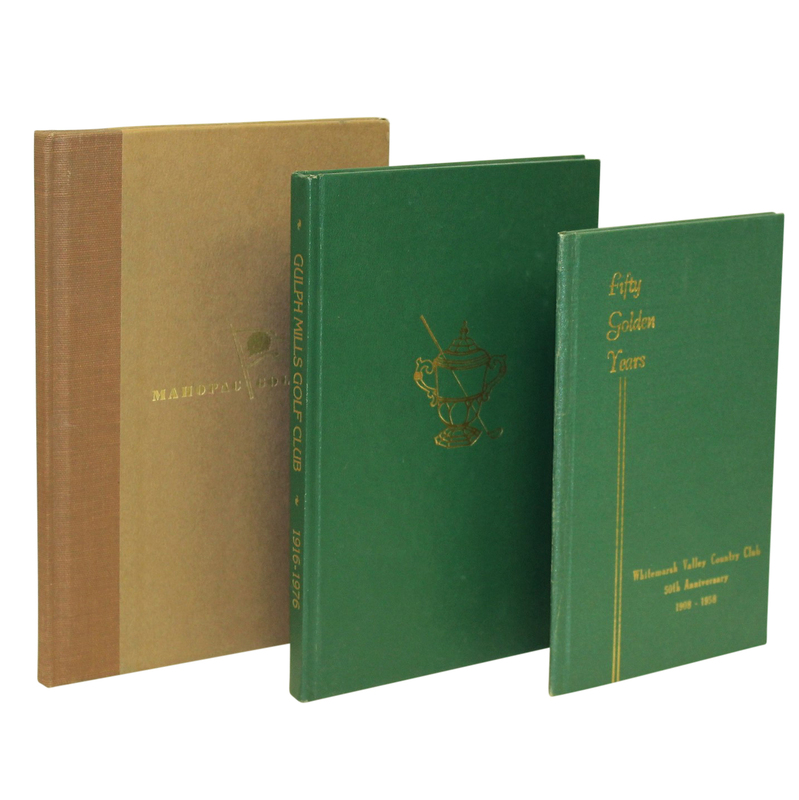 This lot contains books with historic information on three country clubs. 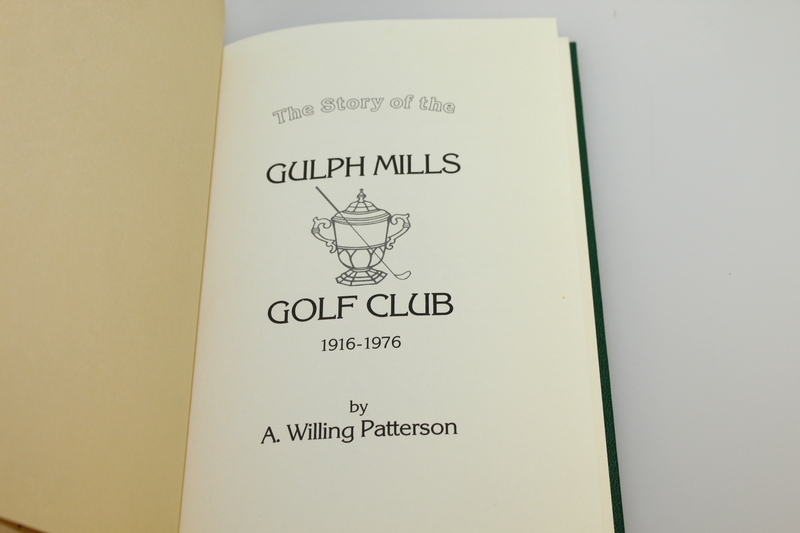 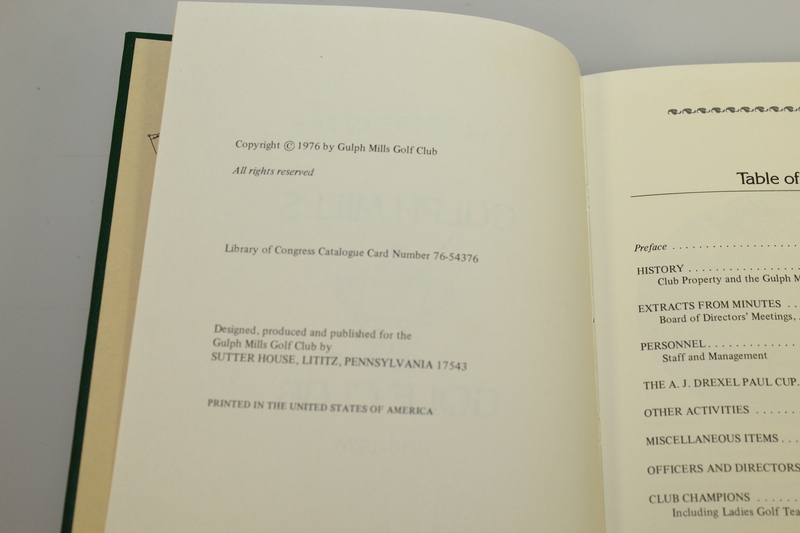 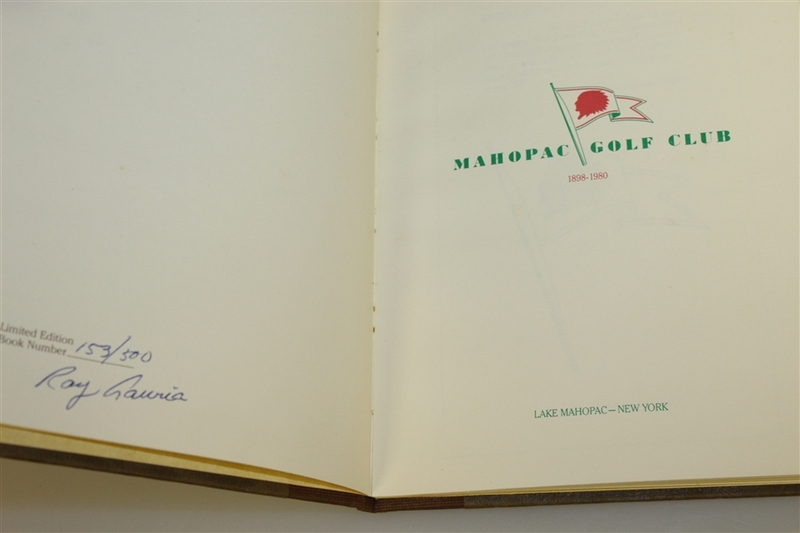 An amazing find for someone who finds golf, history, or both fascinating.